The working party has six members – Nancy McGovern (Co-Chair), Seamus Ross (Co-Chair), William Kilbride, Susan Reilly, Helen Tibbo, and Jaye Weatherburn – and is being ably supported by a long list of supporters offering ad-hoc input and review. Even so, the work is of wide relevance and will benefit from input across the global digital preservation community. So we have established a new email list and are inviting anyone with an interest in the digital preservation community or the iPRES conference to join. It’s a way to receive updates and share feedback and tracking the efforts of the Working Group. 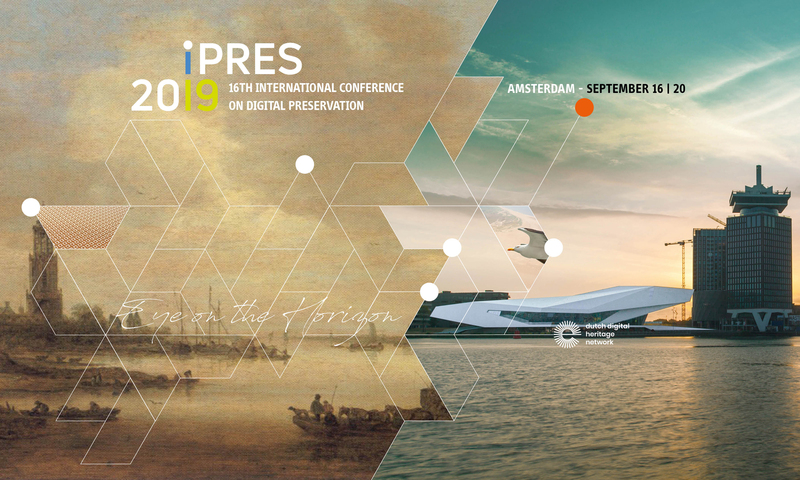 Discussions on the email list will continue after the iPres Working Group shares its outcomes and recommendations at the iPres 2019 Conference in Amsterdam 16-20 September. The Interest Group is open to the entire digital preservation community which includes regular or occasional attendees of the conference, anyone who has ever been to the conference or those who have never been but would like to attend. People in related fields to digital preservation who might not strictly identify as ‘digital preservationists’ but potentially have something to offer are also welcome. Joining is easy. Just follow the instructions online. This post was written for the iPRES March Newsletter. Subscribe now and we’ll keep you updated on everything to do with iPRES 2019. Previous PostPrevious The iPRES 2019 Great Digital Preservation Bake Off. Starring: process specific tools and end-to-end digital curation solutions.